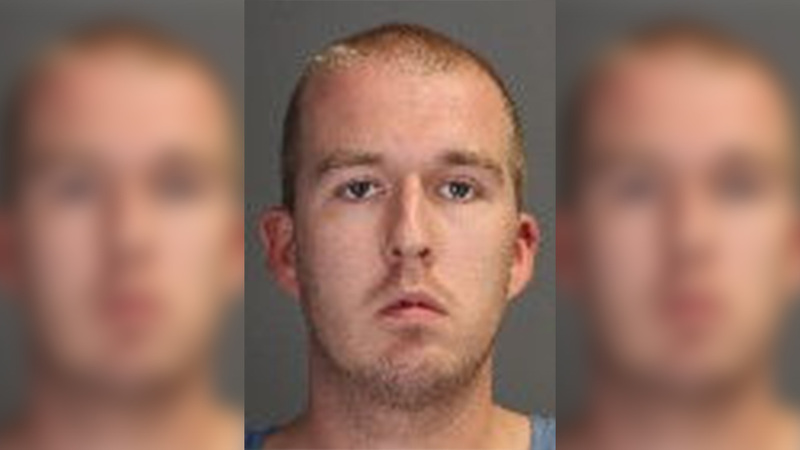 MIDDLETOWN, New York (WABC) -- A New York man is under arrest and facing murder charges after police say he killed his 7-week-old baby son. Zachary Heil passed away due to complications from a brain injury at Westchester Medical Center on August 22, two weeks after police responded to a medical call for an unresponsive person at the Heil residence in Middletown. After an investigation conducted by the Middletown Police Department and the Orange County District Attorney's Office, 26-year-old Michael Heil was arrested and charged with second-degree murder.